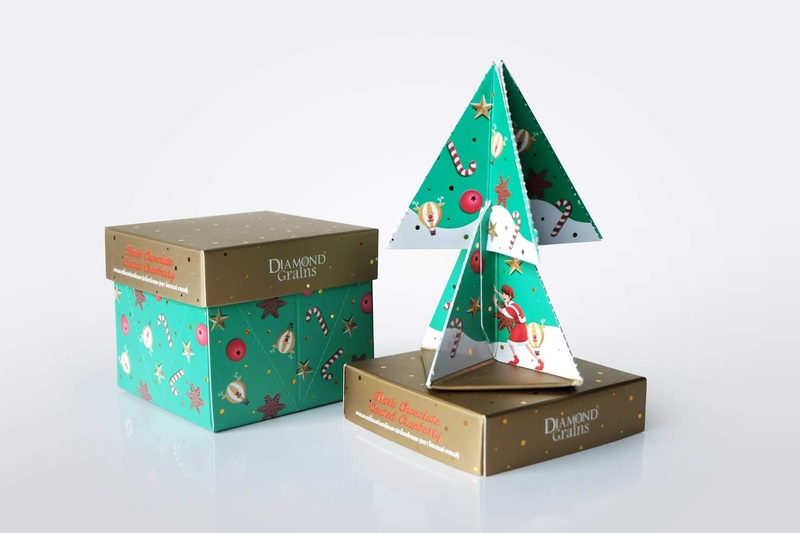 During Christmas seasons every year, most brands usually boost their holiday sales by releasing many festive limited editions. 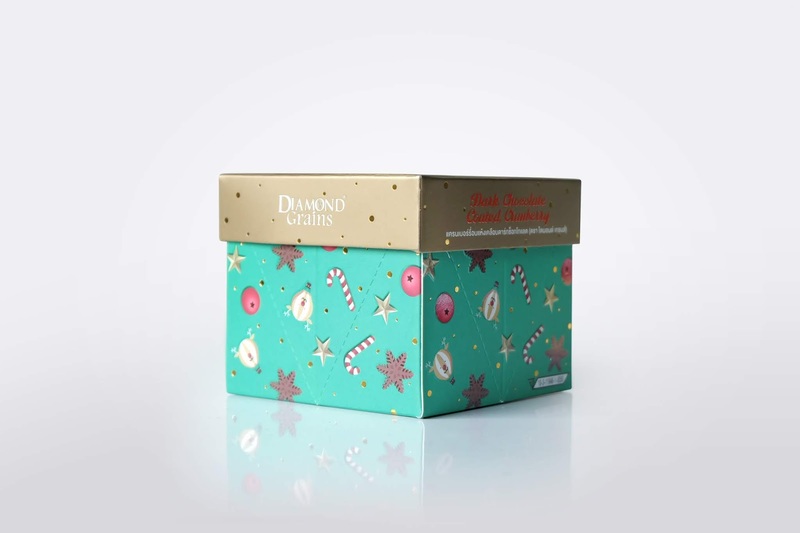 This year the brand-Diamond Grains has introduced the specially dried selected cranberry coated with Belgian chocolate. 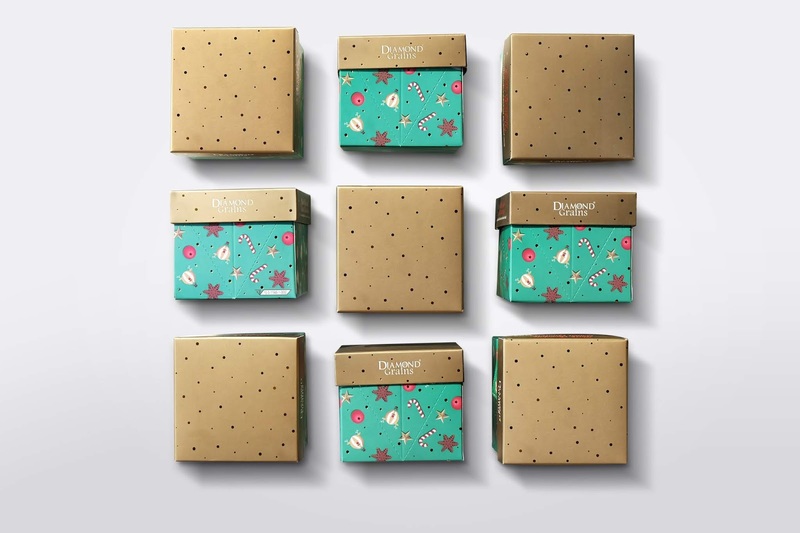 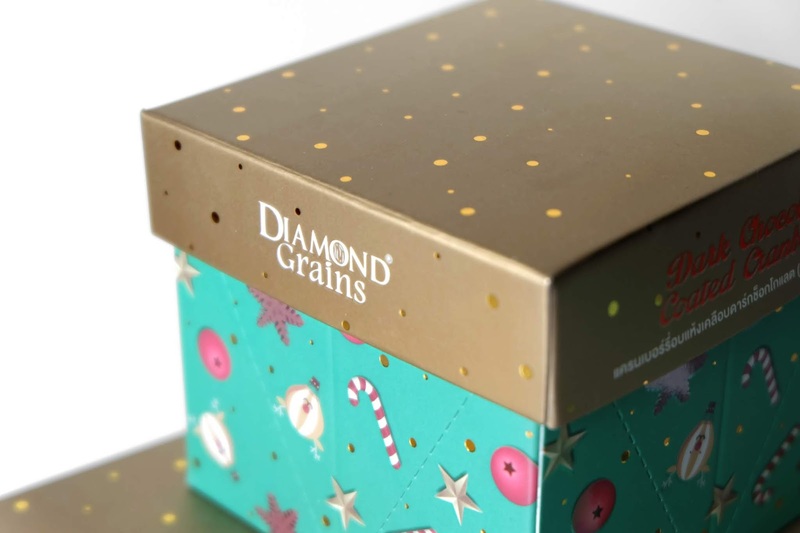 Our task is to add a double surprise to our customers' celebration who unbox our Diamond Grains gift set. 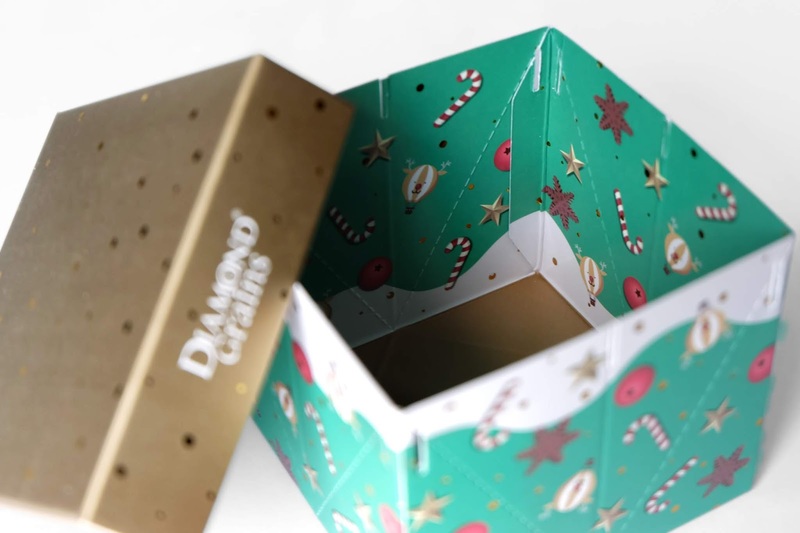 Not only for his own entertainment but also he can share his charitable contributions to the underprivileged through World Vision Foundation. 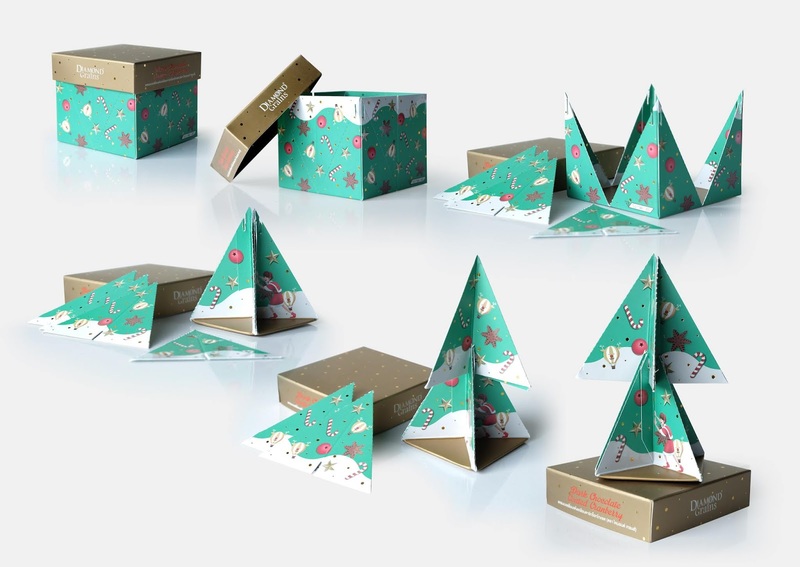 Challenge: The concept is realised by developing a new unique packaging structure with the look of a simple box. 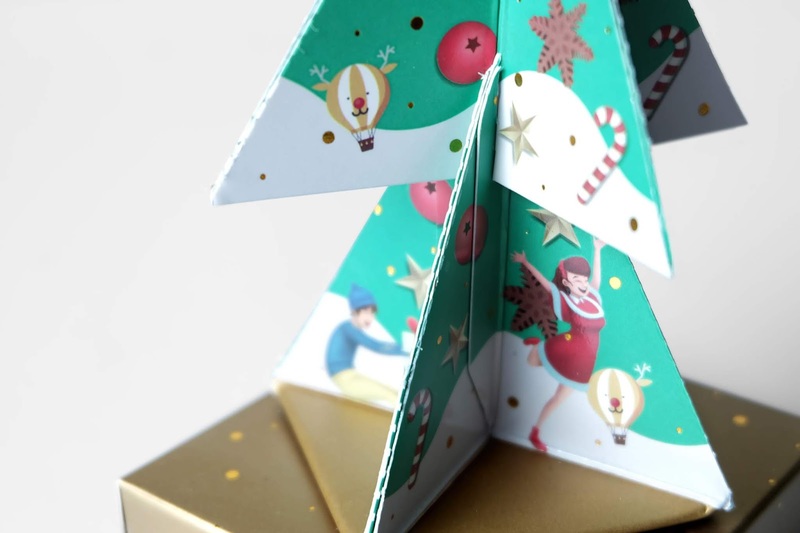 Within the box there is an instruction sheet explaining how to make easily a "Tree of Hope" which is a small Christmas tree that is able to decorate anywhere you like during the season. 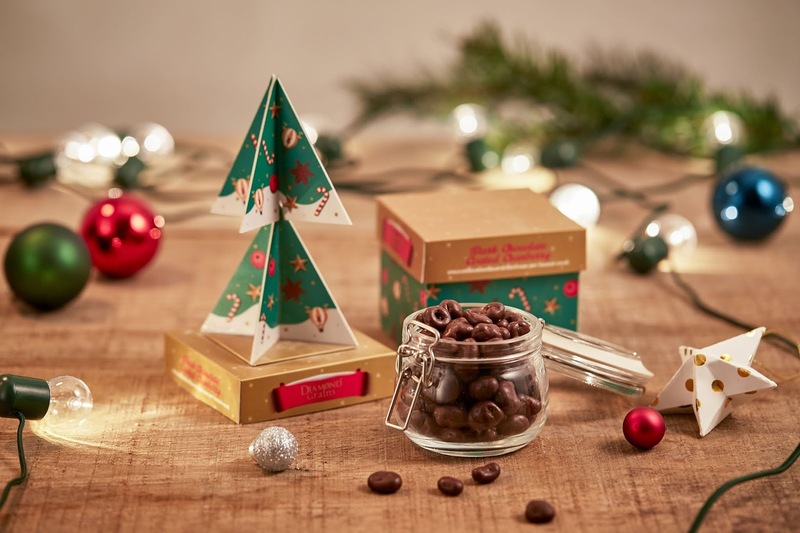 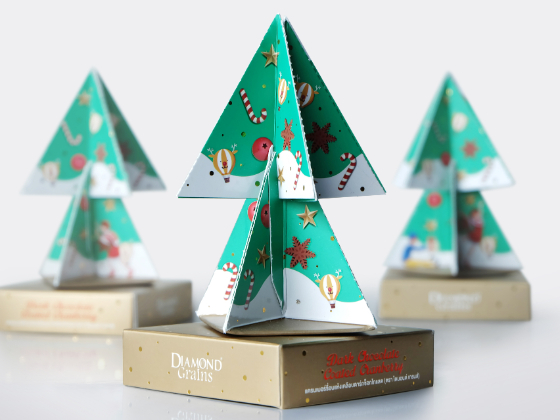 Result: This Diamond Grains-Christmas Limited Editions flew off the shelves and were sold out within 15 minutes. 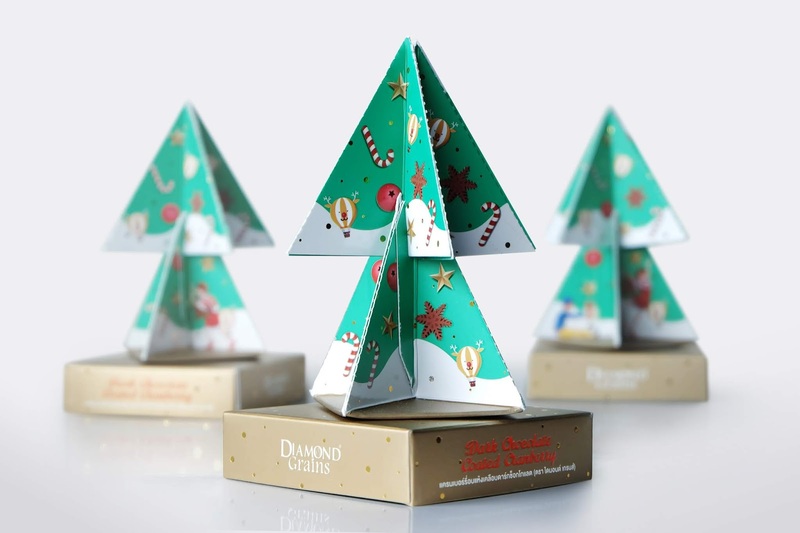 The customers' feedback reflected their surprise and impressions of enjoyment they played with this little thoughtful tree. 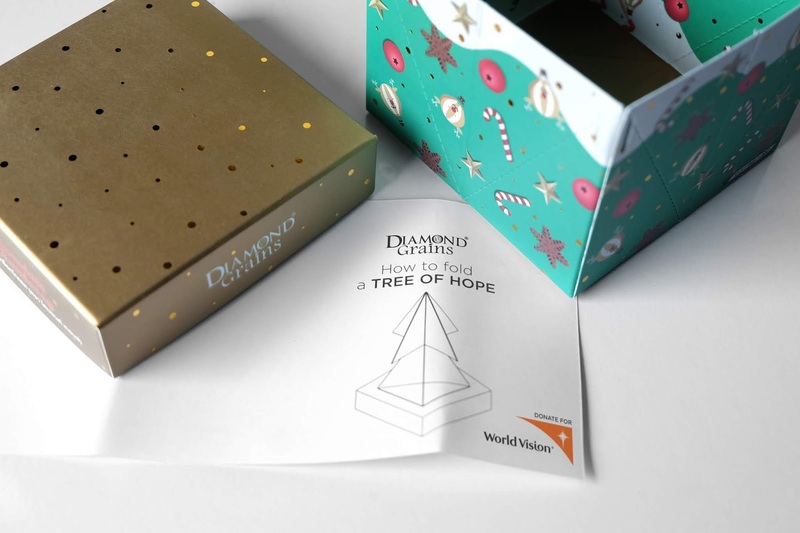 Moreover the customers have joined the donations through World Vision Foundation.